However, some rhetoric is bad. So bad, Socrates was killed on the mere slanderous accusation that he “made the worse argument appear the stronger.” If it were true, maybe he would have deserved death. The slander was not true of Socrates; it was true of Meletus, and Anytus, and Aristophanes. Maybe they deserved exile, silence, or prison. Much of modern day marketing is bad rhetoric. Many modern day marketers deserve to be put out of the city. The danger of making marketing slogans simple and memorable is that they tend to proliferate. Companies who hire top marketing firms (which follow top marketing fads) are tempted to create not just one slogan or motto or catchphrase but a half dozen. For example, I just received a mailer from the University of Phoenix. This is the company whose students owe 35 billion in federal loans and whose students are suing their alma mater at astonishing rates. Which slogan is the center? Do they even know? Who cares? I believing in working toward happiness, persevering through adversity and using the power of education to change the world. These sound nice. Too bad the adversity UoP students will have to perservere through will include employers laughing at them in job interviews, no jobs, and unpayable debts. But it’s true that we have to work toward happiness. Maybe by working a lower class job than we would prefer and working harder than we would prefer to get closer to our dreams. The power of education works best when individuals with desire and drive take advantage of opportunity. 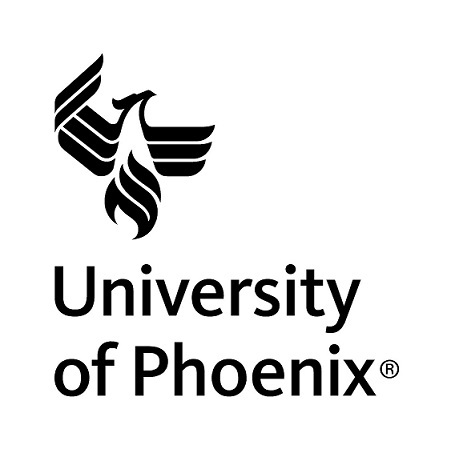 Focusing on the needs of adult learners has always been at the heart of our mission at University of Phoenix. Also true (if vacuous). Education has no power; truth has power, and people who know truths have power to educate those who do not yet know those truths (students). But if UoP students do not have teachers and learn nothing, they will not be getting an education at all. Also, UoP “focuses” on the wallets of adult learners who are desparate enough to need a degree and can qualify for public, federal dollars to pay for it. All of this nonsense is trumped up by slogans: we rise. I believe. They can’t even pick one slogan and stick with it. Such marketing slogans are examples of the worst sort of rhetoric. All suggestion, no assertion. The putative meaning evaporates in your mouth like cotton candy.